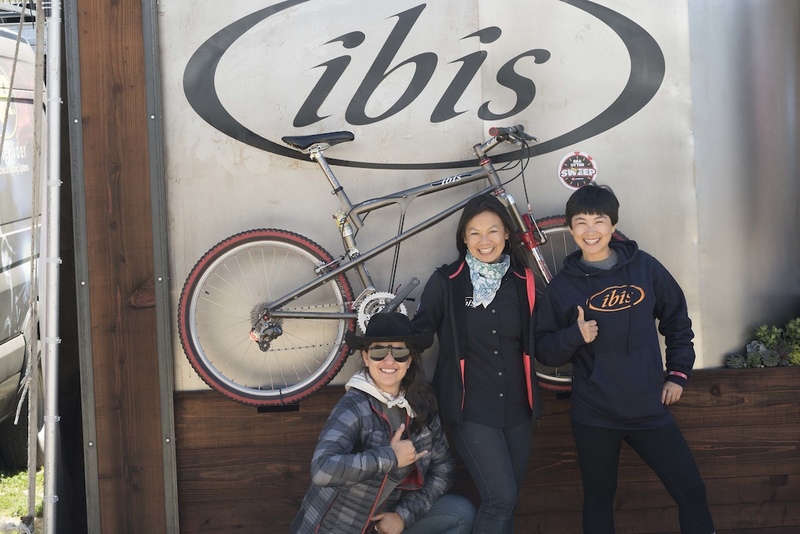 Ibis Marketing Manager Saris and Product Designer Roxy with their colleague Jane from China. 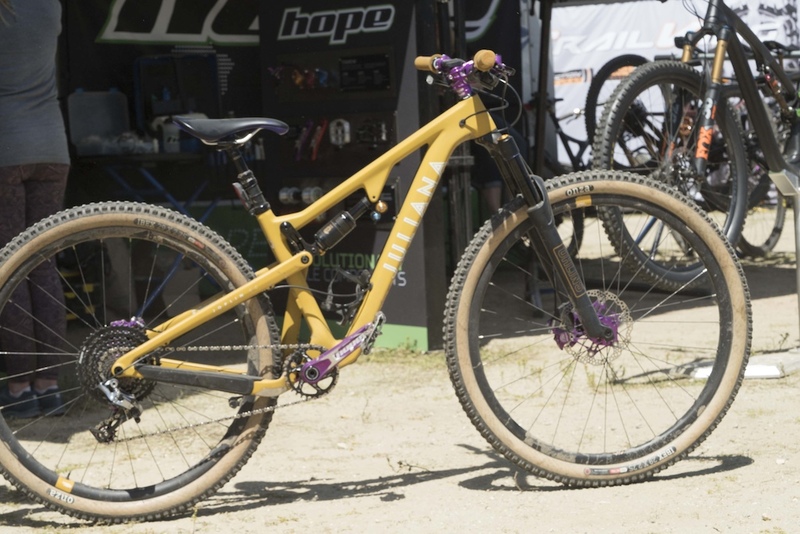 Rachel Walker's Juliana Joplin with purple Hope components. Hope know their stuff about purple and a primary–secondary complementary colour pair and makes this combo about as eye-popping as it gets! 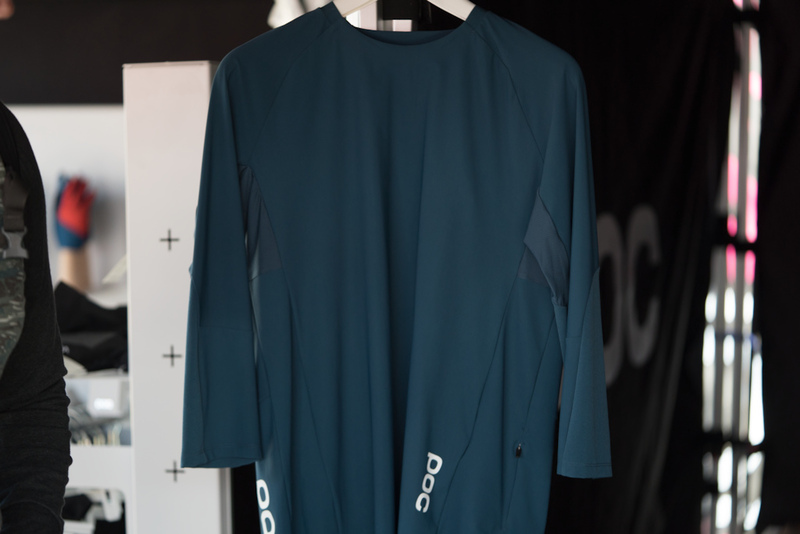 POC has a new women's apparel line for enduro and trail riding that is super technical and well thought out. 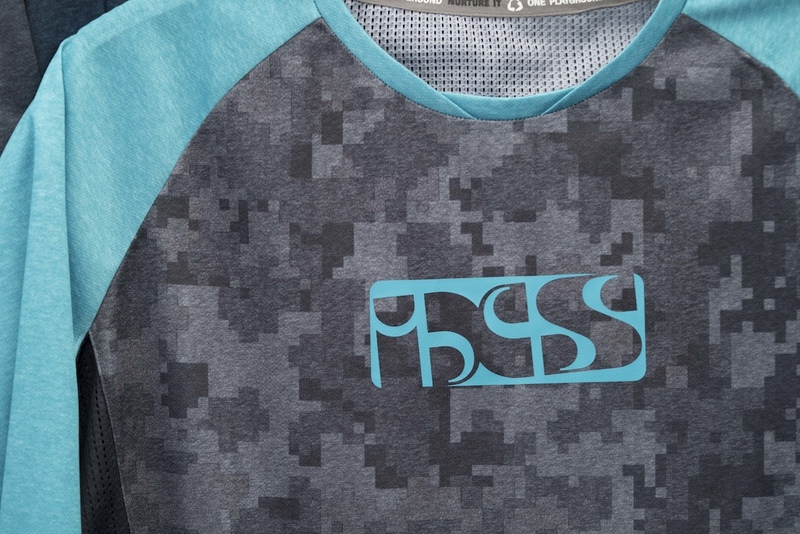 The Resistance Women's 3/4 Jersey is available in five sizes, for $160. It's on the bigger side and while I usually ride a Large jersey, the Medium POC fits me perfectly. 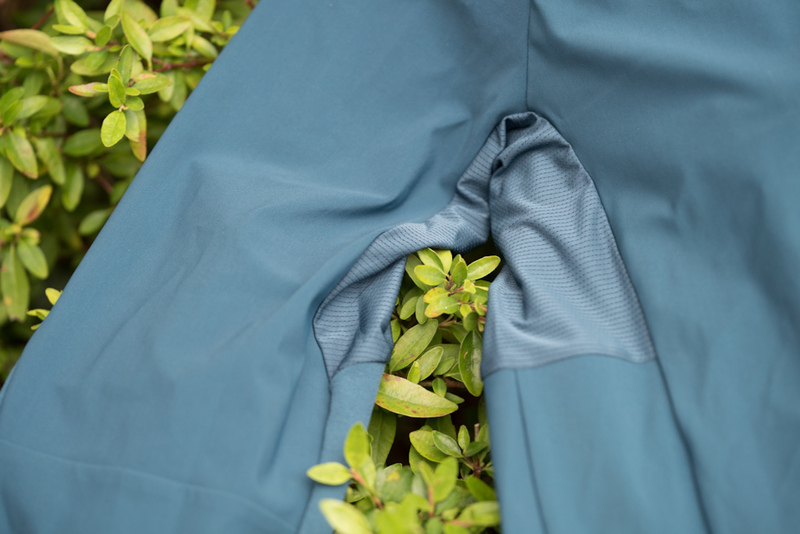 The two rear pockets are held in place by a mesh internal waist gaiter. 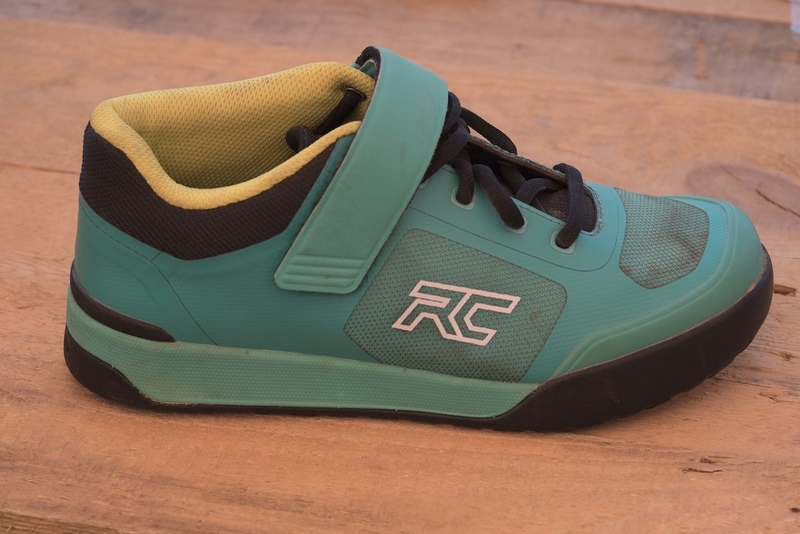 Ride Concepts' new Traverse clip shoes were designed with help from Rachel Atherton. 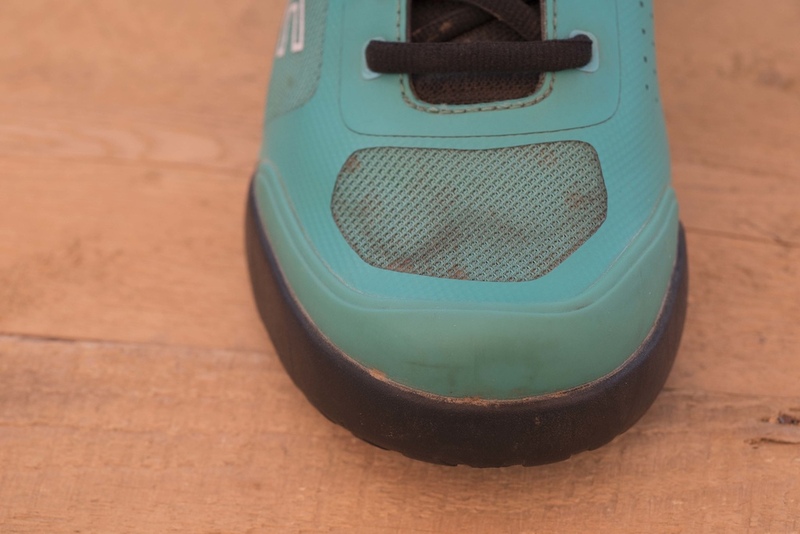 They aren't quite ready to be sold yet since the team is working on incorporating her feedback with regards to the cleat box, but they will be soon. 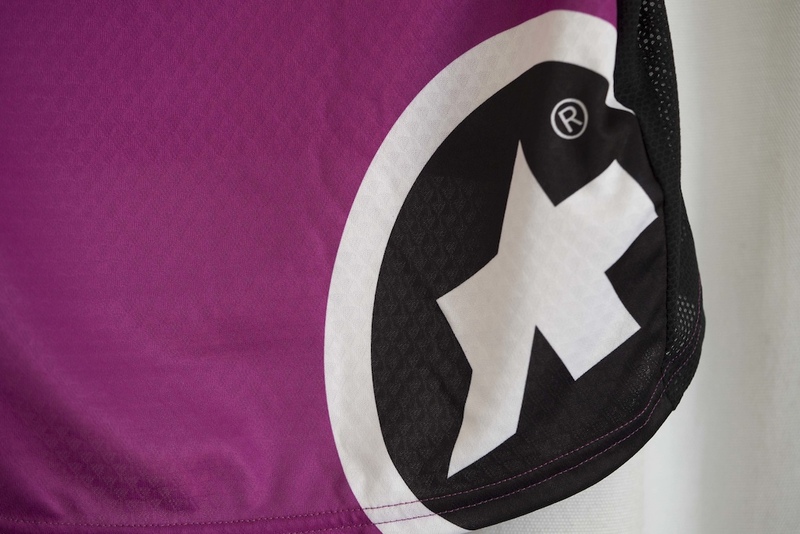 Assos has a brand new line of women's mountain apparel that they've been working on with Queen of Pain Rebecca Rusch. 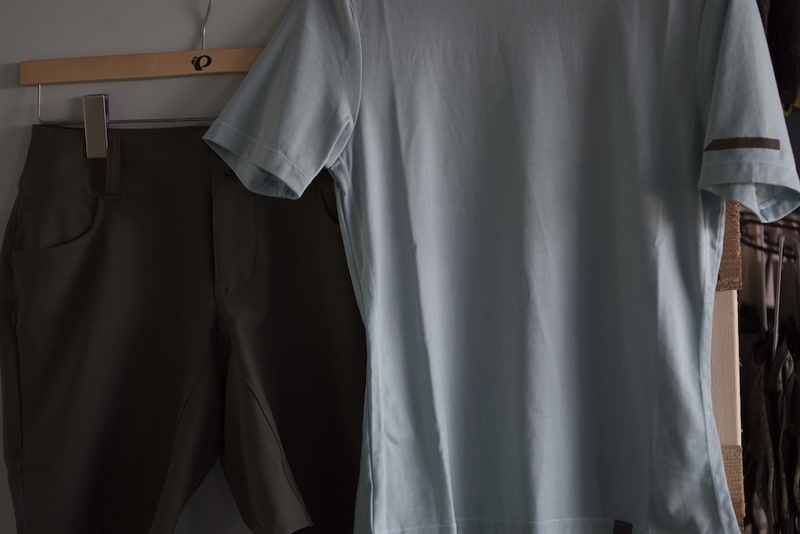 The fitted Trail Short Sleeve is $119 and the light and minimal Trail Cargo short is $149. There are no buckles, velcro or zippers here. 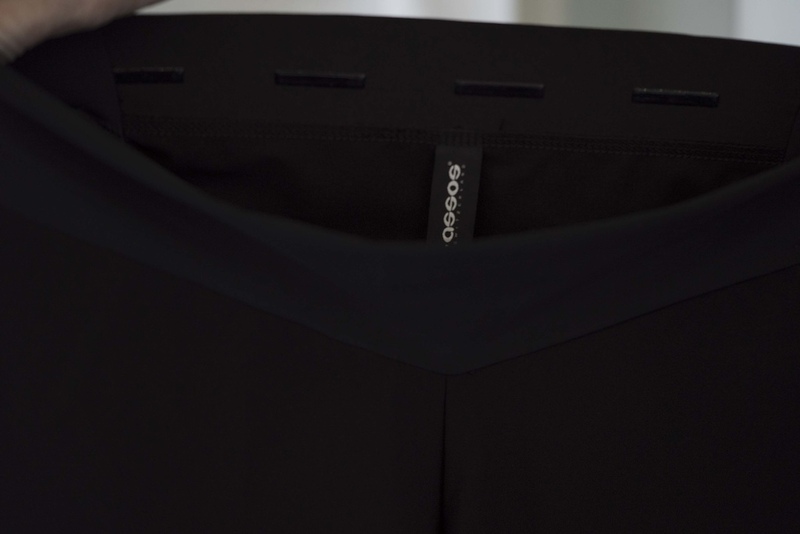 Assos went for a clean yoga-pant style look. 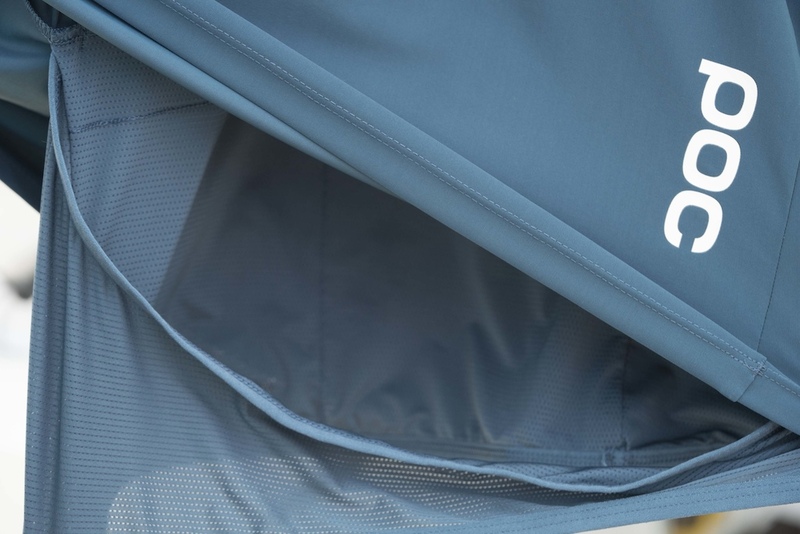 The jersey uses Assos lightweight but resistant circular-knit Triangle textile and a bi-stretch 3-Mesh fabric under the arms. 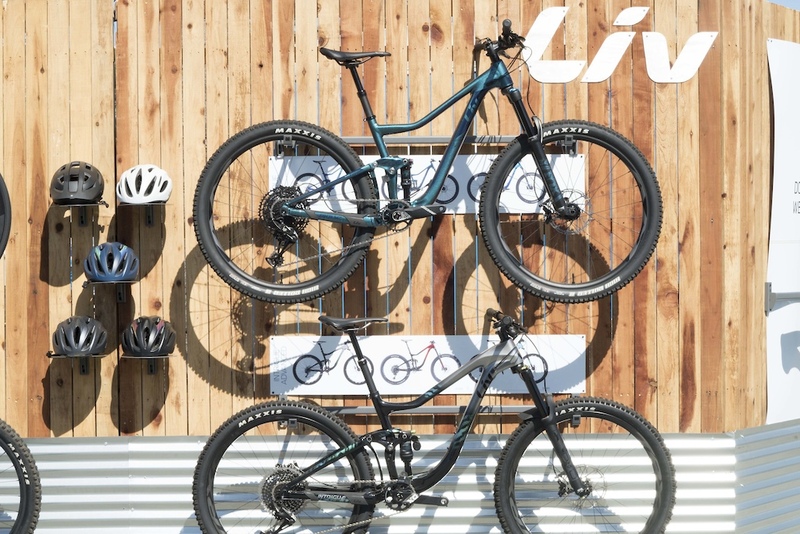 Liv had their Hail and Intrigue mountain bikes on display at their booth along with their brand new Shuttle Flat shoes. 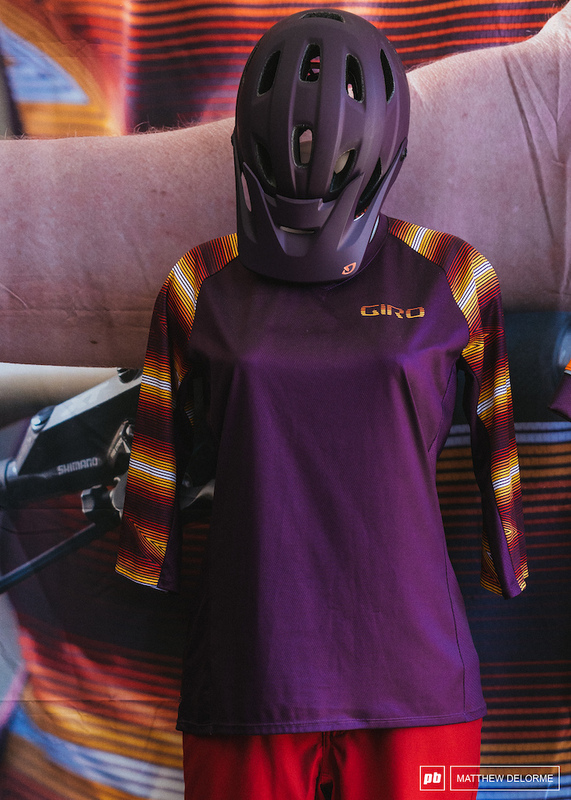 This women's kit is at part of one of Giro's Studio collection, a limited edition project with a focus on the colour story. They're basically art projects. 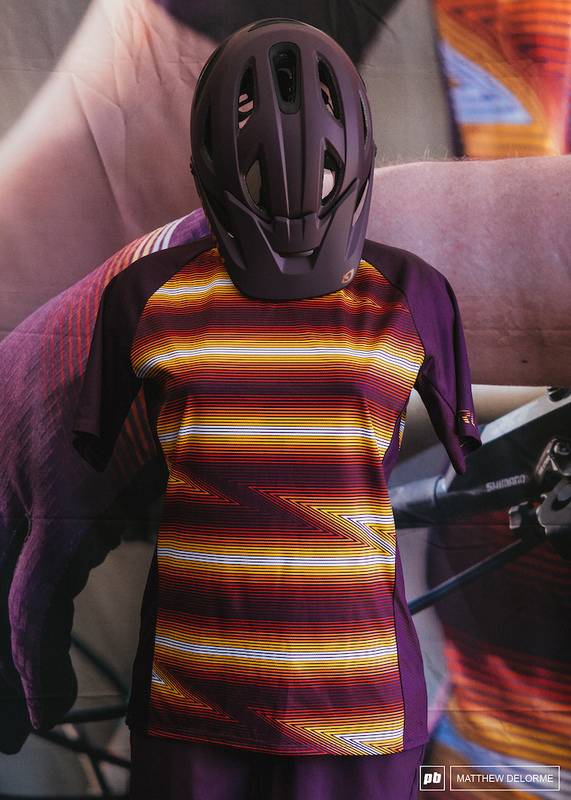 This is the new Dusty Purple Heatwave colourway which draws its inspiration from Palm Springs. 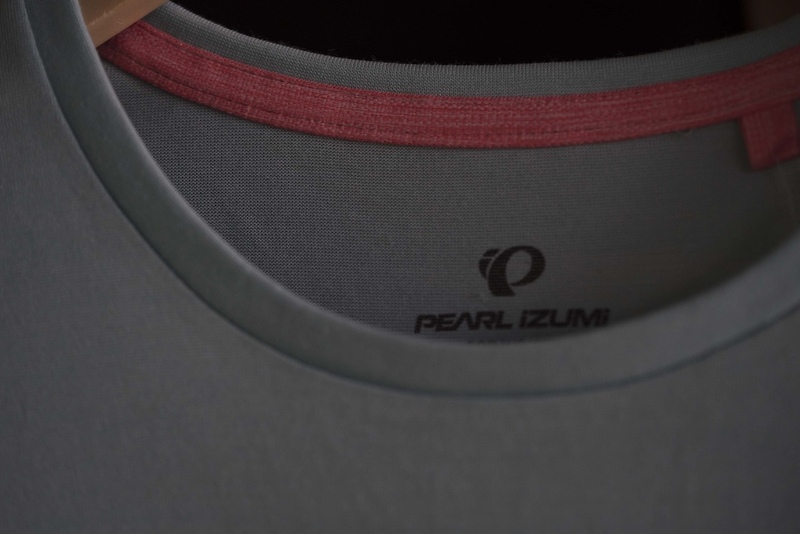 Pearl Izumi had a great looking new collection of merino wool and recycled polyester pieces. 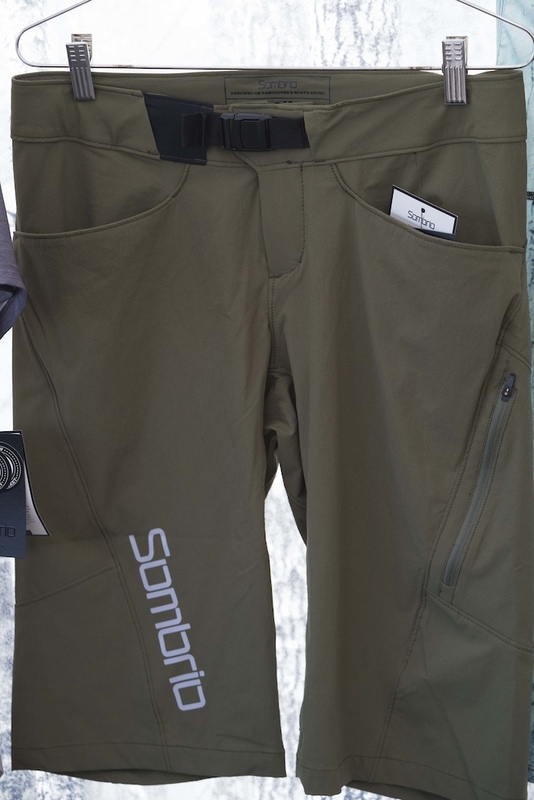 They're designed with riding in mind but wouldn't look out of place if you go out for beer or a meal or pop into a store on the way home from riding. 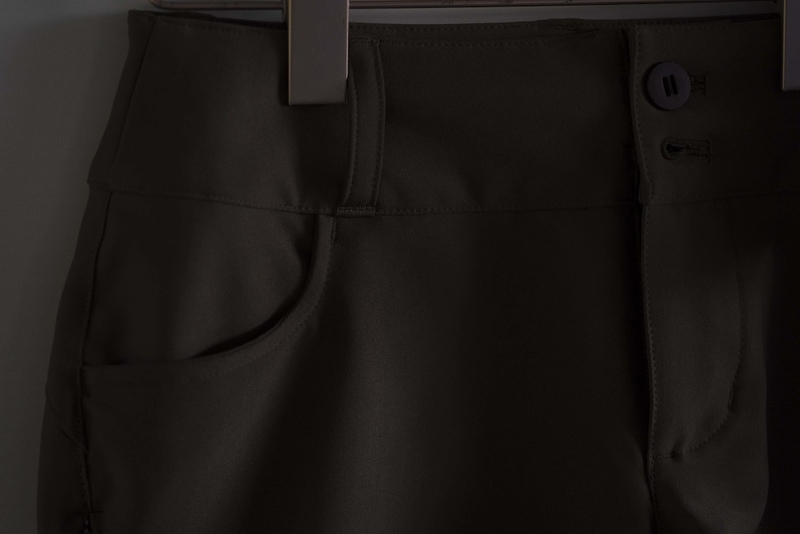 The women's Vista short retails for $110. 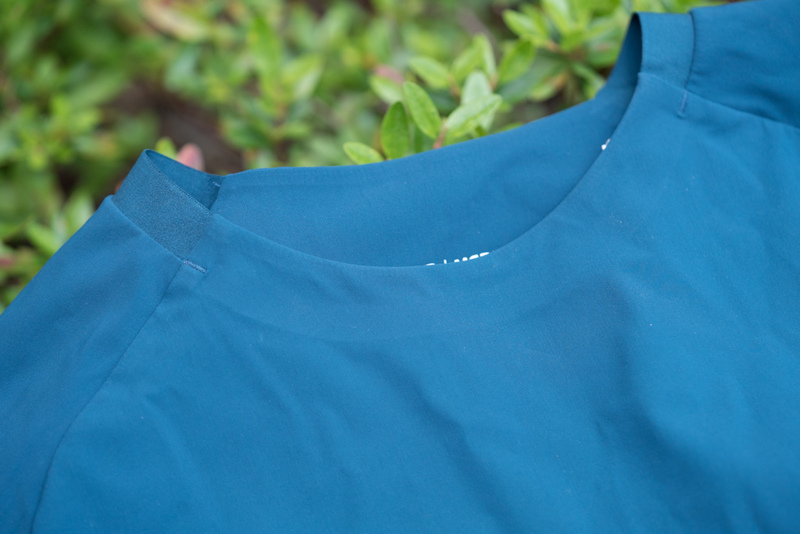 The women's Blvrd merino shirt retails for $80. 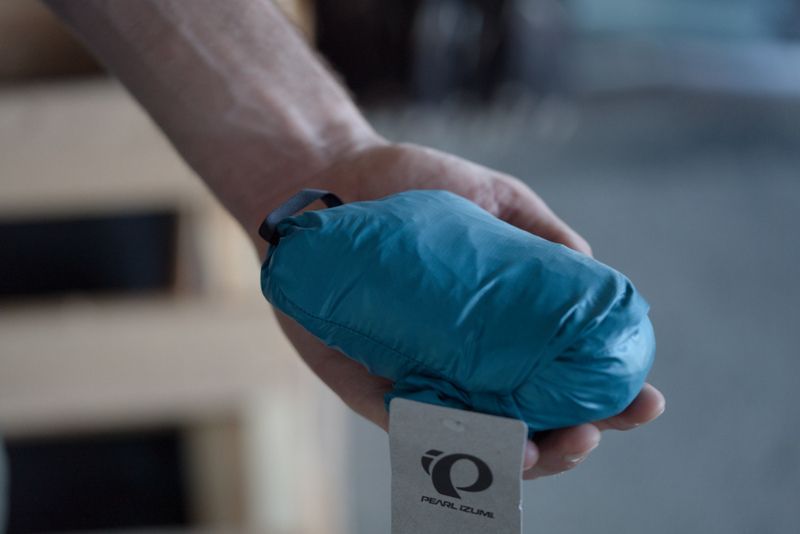 There was also a new jacket from Pearl Izumi which is lightweight at 137g and bundles up small enough to fit in the palm of your hand. 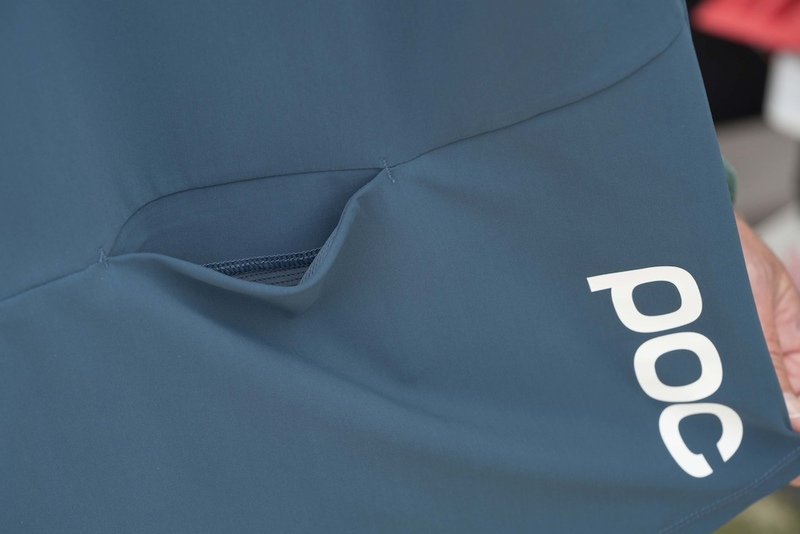 Get your own to stow and go with in case the weather turns for $90. 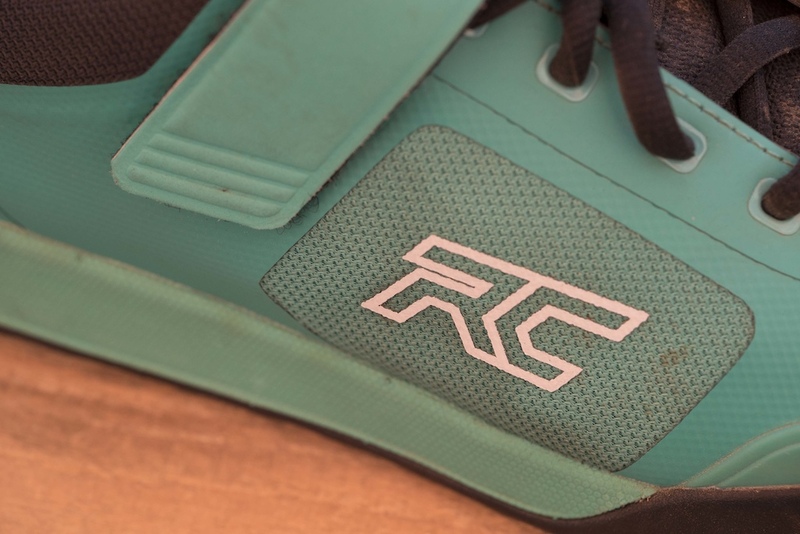 Feminine but not overly seems to be the name of the game with this season's women's apparel. 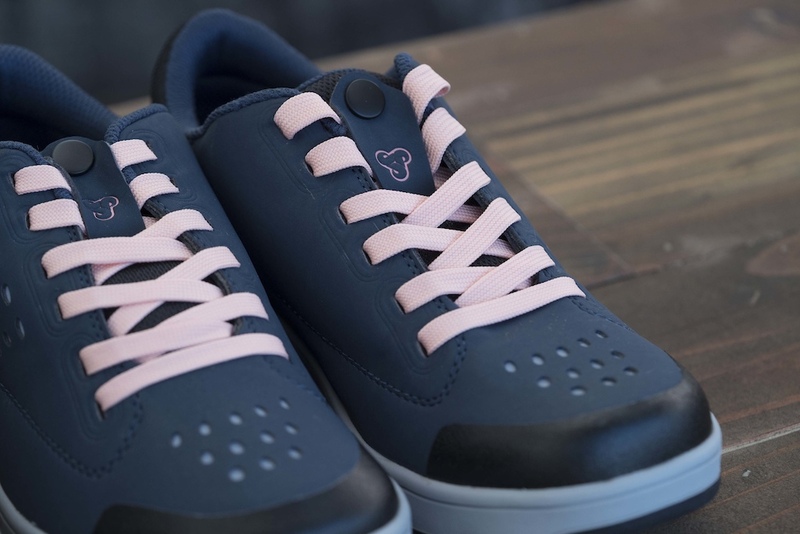 The Sombrio Sender women's flat pedals shoes will be available in 2020 for $89.99. Great to see these two girls excited about getting autographs from Caroline Buchanan. The future is bright! Caps over ears! But I am 40 so don't know what is cool. Ralph Wiggum (Simpsons) voice - " I wear a 9.899 gallon cowboy hat". What about a cap that is the right size for your head so you don't need to put the ears in like a 10 years old? does that count as both? Every time I meet someone with their ears stuck in their hat I assume they must be a pro mountain biker. . . or a wannabe pro. Of course bro code is the top comment in the ladies round up which, by the way, is full of welcom departures from the teal/pink staleness that has been the norm since forever. Great work on the product shots and the fit tips. @POWsLAYER: equal shreds for all. Shred in the Bro group you're always welcome here. I don't care what's under the helmet or what toy you put between the legs it's all good out in the dirt. Why does all women's apparel need to be teal blue, fuchsia, or purple? Can we please start seeing men's jerseys in a girls cut? Enough with this feminine colors crap!! Yeah and why does every company think all men are either ashamed of their bodies or the shape of a cornflakes box? Can we start to get some decently fitted jerseys please? Also, can we also get more dude stuff in purple? Maybe a tradesies situation? or that Giro jersey - would wear. Yea throwback to the 2013 SOLO! It looks mint! Would be awesome with some 26" wheels! Which is the SC equivalent of that frame? I’m sure lasses colours are better than the darkness that is the male clothing lines. 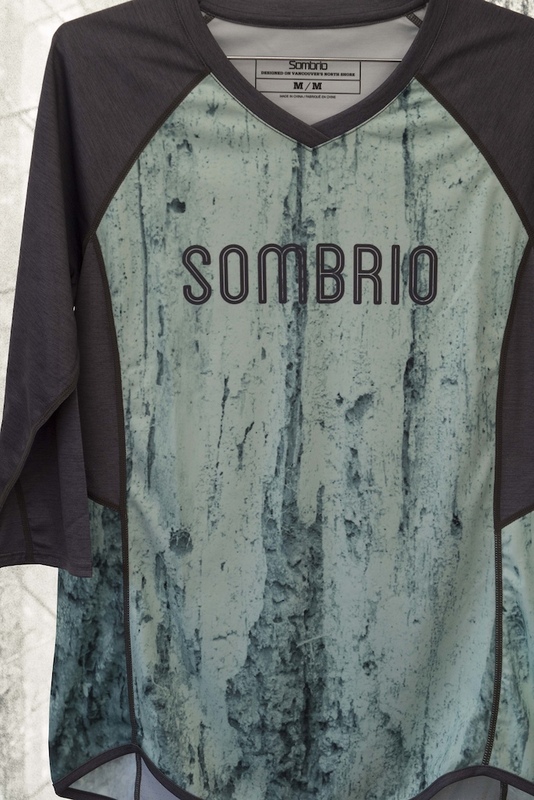 Love that POC jersey but $160! GPS mount that's on backwards to keep it out of harms way. A Garmin mount I believe! My guess is it is a mount for a cycling computer. Edit: Oh, I'm not first. My exact thought, thought "another girl hired for being pretty but which can't ride", googled it to make sure I was not missjudging, and there I was wondering why I didn't know more about her. Why is she not racing WC DH ? She would be a strong contender I'd say, would make the girls race more interesting than wondering with how much margin will Rach win. @Balgaroth: shes got no shot vs Atherton. But she does well in pumptrack bmx and dual slalom. @dmock157: just to add, she's not racing right now due to a horrible car crash back at the end of 2018. Good to see that she's apparently up and walking around though. 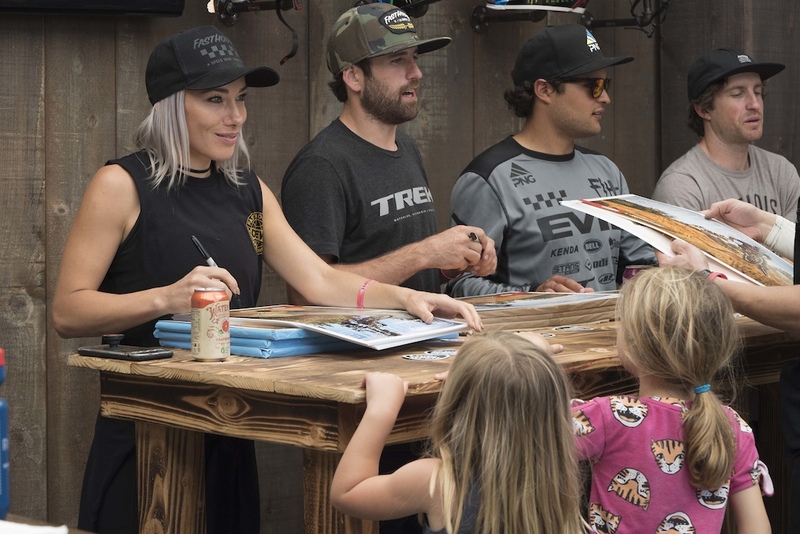 @pellegrinimtb *Caroline Buchanan; @Balgaroth she is a UCI 4cross world champion, 3X BMX world champion and no doubt has one of the most decorated trophy rooms in the biking world- she's been around for a while in the biking space. Super talented rider. I'd love to see a shredit by her as she has some awesome style on a bike. 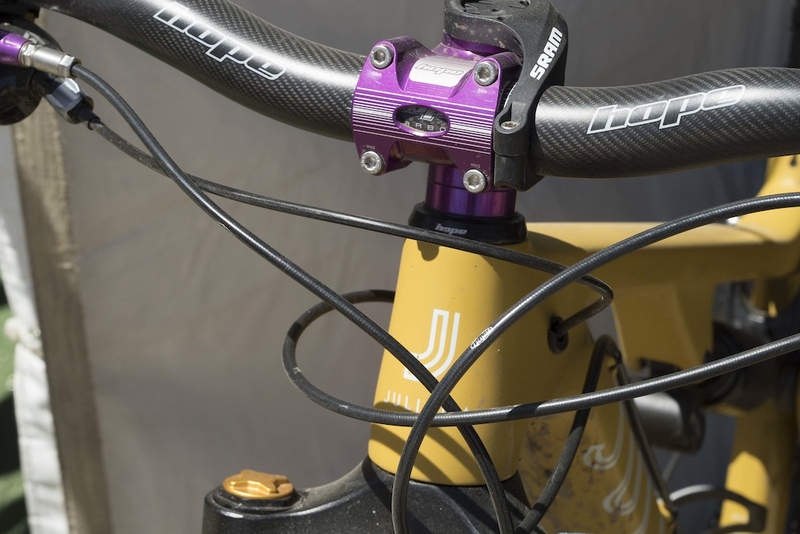 @snl1200: that is her bmx palmares that actually impressed me. Many if not most of the succesful DH riders were BMX riders at some point why lead me to think she may do well in DH. And i am unsure as to why i got down voted for giving a succesful racer some credit while calling out all the instagram like women riders who get there only out of prettyness but have no riding skills to offer. @tbmaddux: She showed up to her home BMX tracks state title event a month ago. Was there and they didn't make a big fuss of it. Took photos with everyone who asked and had a chat to all the young riders that went up to her. Just an all round awesome role model for the sport.